I promise to use it only to send you Charleston Enthusiast. When the Sun Goes Down! 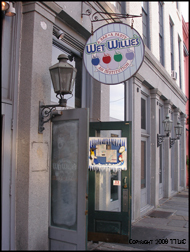 The Charleston nightlife scene has a plethora of after-dark entertainment options. Like any great city, Charleston lights up when the sun goes down. No matter what your preferences for nighttime entertainment are, you’ll be certain to find what you’re looking for with an array of choice bars, lounges, dance and nightclubs, pubs and taverns and various live music venues throughout the city. It all depends on your flavor for after-hour entertainment. - Rockin' it at a local concert hall. 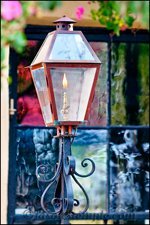 You will find that this is THE most comprehensive list of Charleston nighttime venues in the Holy City. 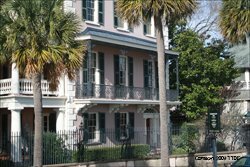 We currently list venues in the immediate Downtown area, but in time, we'll get you venues in the outskirts of Charleston too. Click on the category below to view your entertainment options. If you don't see a favorite hangout listed, you'll be able to submit a listing to us at the bottom of that page. Please let us know so we can post it on our site! 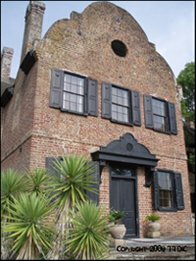 Be sure to check out the Events section of this website often for other entertainment options in Charleston. Have any favorite watering holes or hangouts you'd like to share? Submit your story here! Or see the stories of others. Bar Owners and managers: SUBMIT NIGHTLIFE INFORMATION HERE. We will be happy to include you on our site for free to better serve our visitors! Do You Know the Best Places to Hang After-Hours? Who's painting the town red? Share your story here! 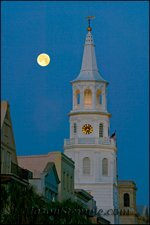 Let others know about the best places for Charleston Nightlife and help our visitors get a feel for what there is to do once the sun goes down on the Lowcountry. Even upload your favorite photos! Then send your page to friends and family to rate and comment on your submission... it's fun! No need to register to this site and no username and password required to share your thoughts. Contribute at your leisure! Maximum image size is 800x600 pixels. If you do not have a photo-editor, go to Picnik.com for free photo help. Totally a Charlestion Coyote Ugly!